Vassilikos. 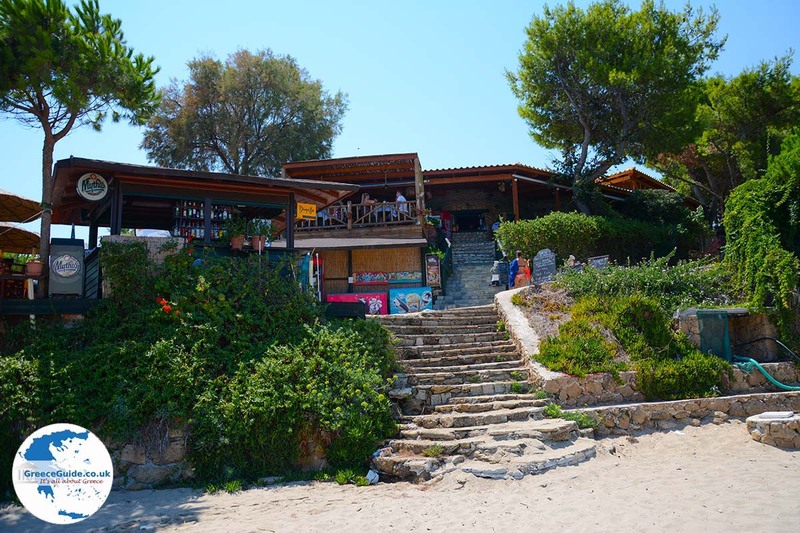 Vassilikos is situated in the far southeast of Zakynthos, close to the beautiful sandy beaches of Porto Zoro, Banana, Gerakas, Vourderi, Agios Nikolaos, Plaka and Porto Roma. 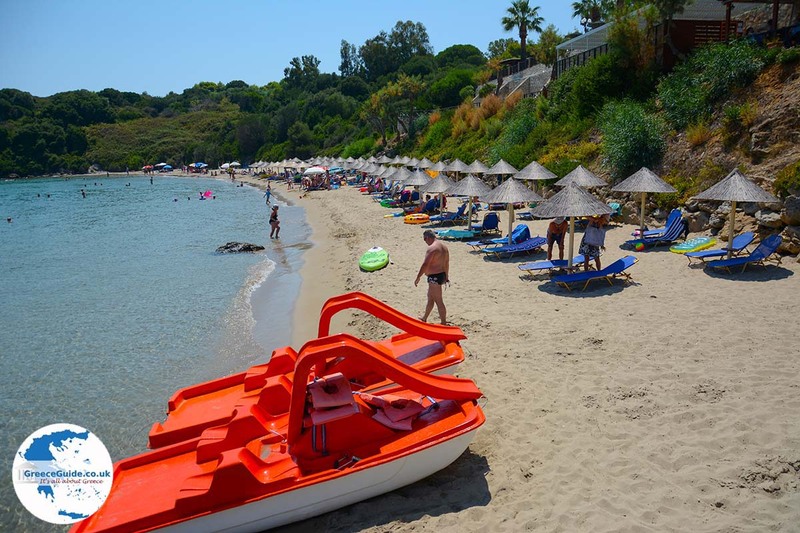 All these beaches are very popular also among water sports enthusiasts. 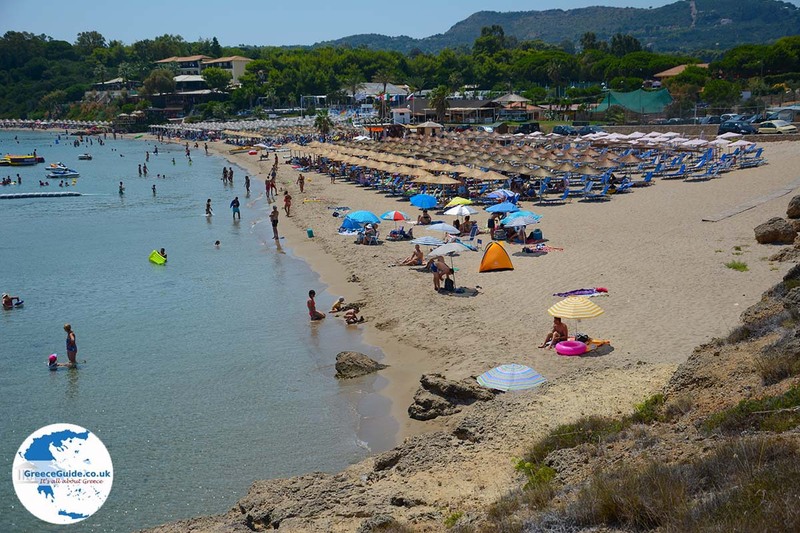 Gerakas beach but also the beaches and Dafni Sekania (they are on the side of Laganas Bay), are famous for the Caretta-Caretta turtles which lay their eggs here. 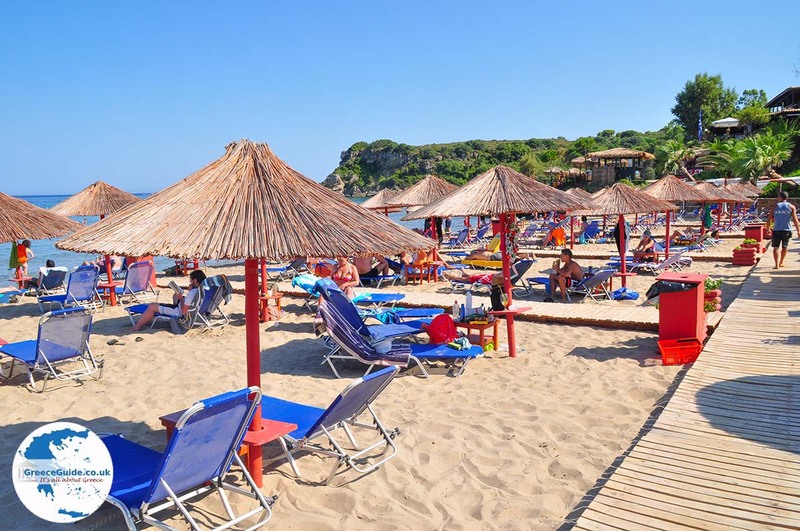 Many people consider the beach of Dafni as one of the best beaches of Zakynthos. This area is well protected by nature lovers. 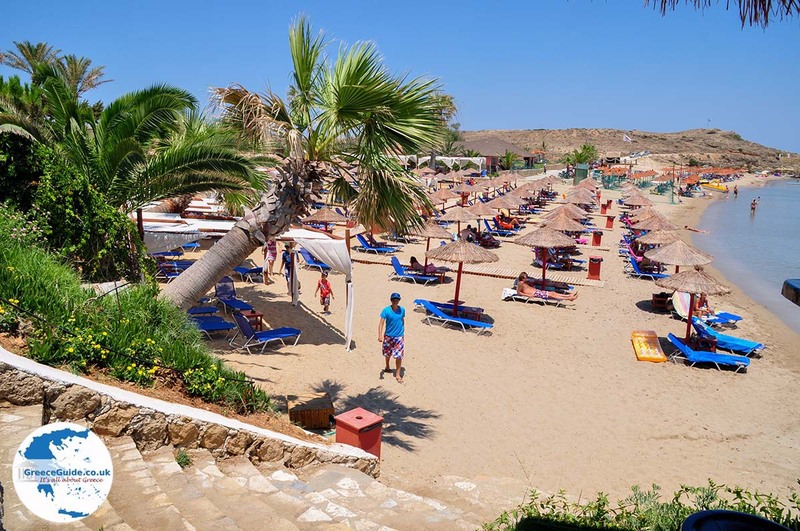 Throughout the area are many hotels, apartments and other accommodations where you can stay. 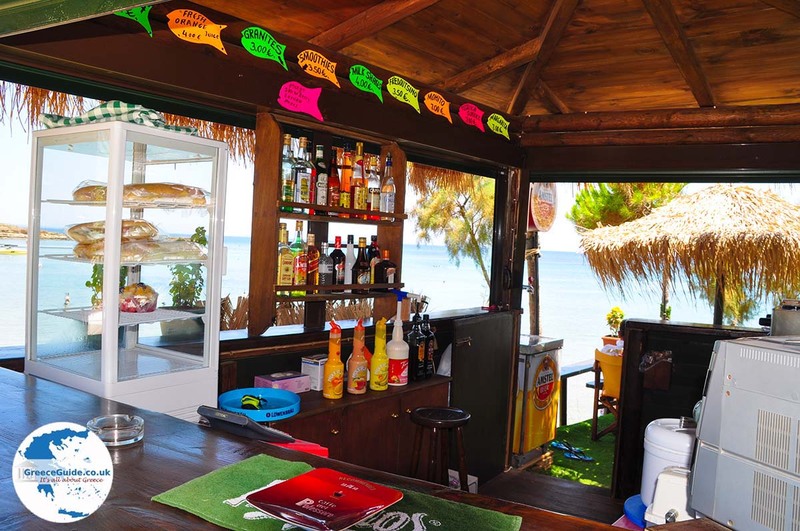 Additionally, there are lots of good restaurants and tavernas and a good nightlife. Every year, on August 15, a nice folk festival is held in Vassilikos in honour of the Blessed Mother Mary. 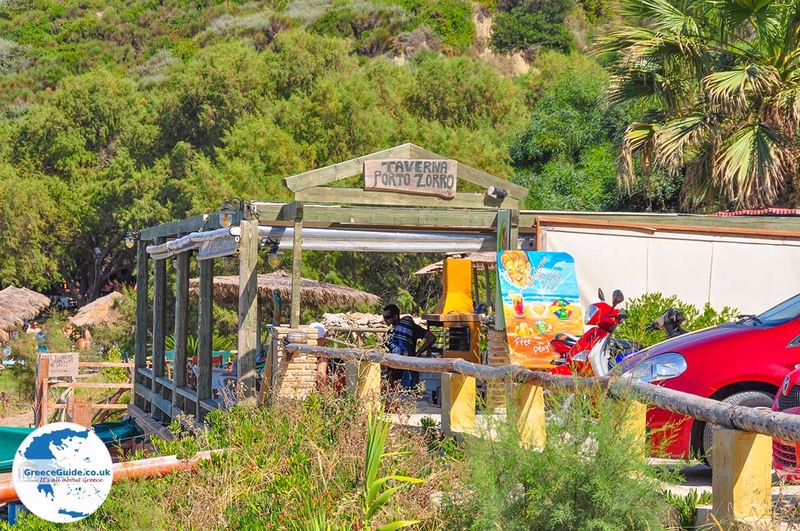 At the beach of Aghios Nikolaos an annual beach volleyball tournament is held that attracts thousands of people. Across Vassilikos, in Laganas Bay, lies the island of Pelouzo. Also here turtles come to lay their eggs. 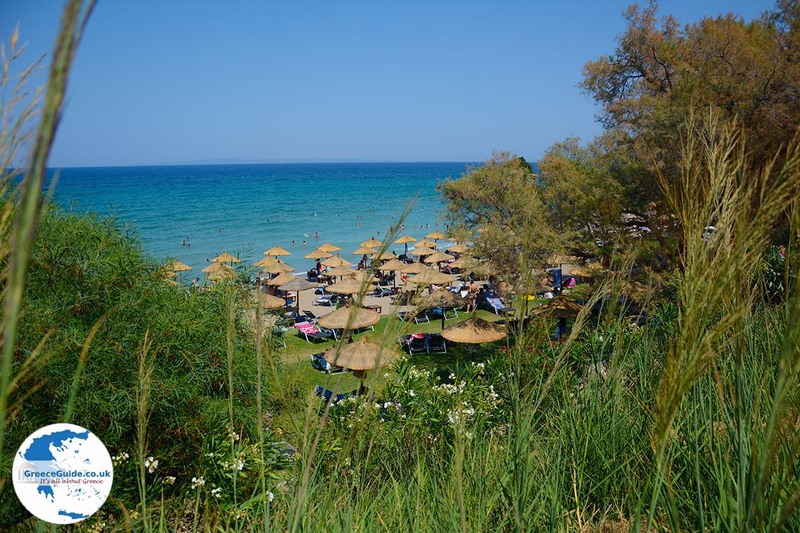 North of Vassilikos, at 2.5 km distance, lies the village of Ano Vassilikos and 4 kilometres north of Ano Vassilikos lies the small village of Xirokastello. 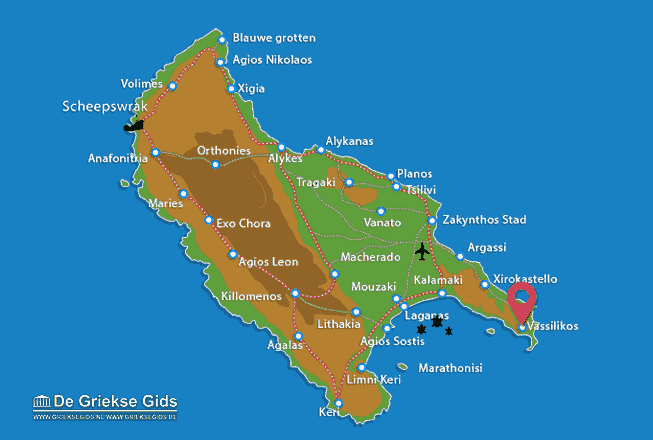 Zakynthos: Where on the map is Vassilikos located?